at 2935 Kennedy Boulevard, Jersey City. The development was completed in 2017. Leases for available units range in price from $2,400 to $3,250. 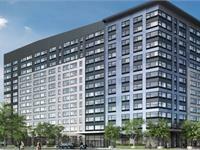 3 Journal Square Apartments has a total of 240 units. Sizes range from 687 to 1156 square feet. 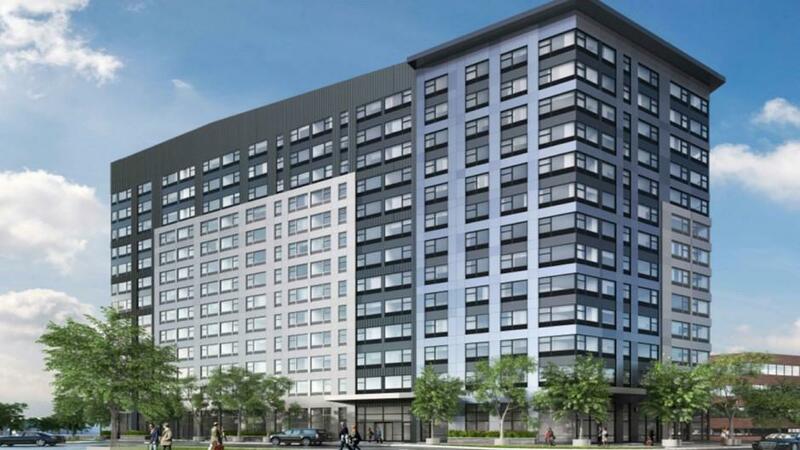 Jersey City’s 3 Journal Square is home to bright and open studio, 1, 2, and 3 bedroom apartment homes with top-of-the-line finishes – stainless steel EnergyStar® appliances, granite kitchen countertops, and full-size washers and dryers. Move in and get moving, with an on-the-line location next to the PATH, just 10 minutes to Manhattan. Your inquiry will be delivered to the 3 Journal Square Apartments leasing team, who will send you more information about this development.